← Living in London, what’s it like? 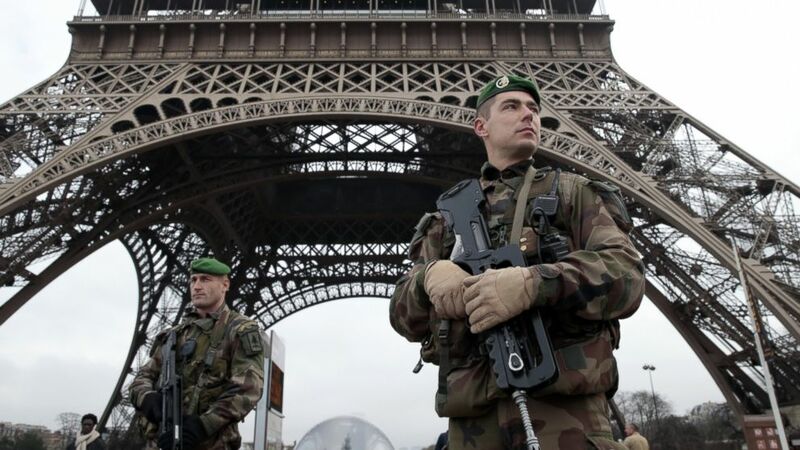 The November 13 terrorist attacks in Paris shocked the world. The worst of the atrocities occurred at the French capital’s Le Bataclan venue during a live concert performed by the Eagles of Death Metal, where 89 people were killed. The Californian band was performing to a capacity crowd of 1500 when the terrorists wearing the suicide belts took people hostage and fired shots. Among the dead at the venue were Nick Alexander, who had been selling the merchandise for the band, Mercury Records’ international product manager Thomas Ayad and French rock journalist William B Decherf. So what would be the future of live music while we mourned for the dead? What can be done to make you, the fans, feel safe and unthreatened? Will the gig-going experience ever be the same again? Here are the answers from an array of industry experts-artists, journalists and security men. How can venues take measures or actions to minimize such tragedies in the future? Phil Campbell (singer, The Temperance Movement):”I’ve seen gig security as tight as you like. Vigilance is the key. But no venue can be guaranteed 100 percent safe under any circumstance. How will gig security be affected? Simon Battersby (director, Showsec Security):”All we can ask is that everyone if vigilant – not just security stuff but venue employees and concertgoers. Elliot:”Once it’s calmed down, we can all at least try to go back to a normal life. The relatives of those poor people who got killed at the Bataclan can’t – but I believe that incident was random and nothing to do with the band themselves. More news coming up next week!